Home - Latin American Relief Network, Inc. 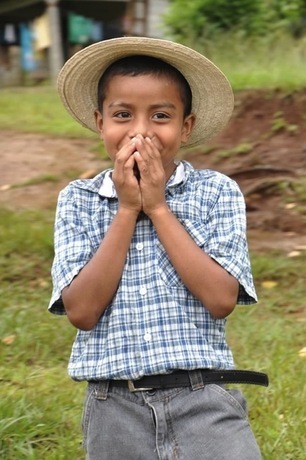 The Latin American Relief Network, Inc. (LARN) was established to provide Latin Americans opportunities and resources to achieve self-sufficiency and improve their quality of life. Our activities include both distribution of donated goods and projects to help individuals and communities break the poverty cycle. We invite you to learn more about us and our projects. If our mission moves you, we welcome a donation toward our 2014 fundraising goal.